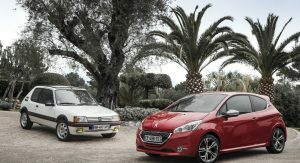 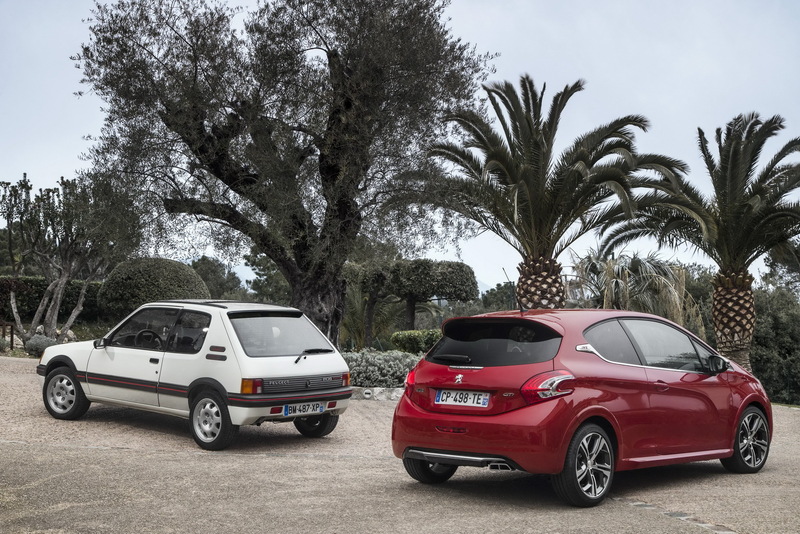 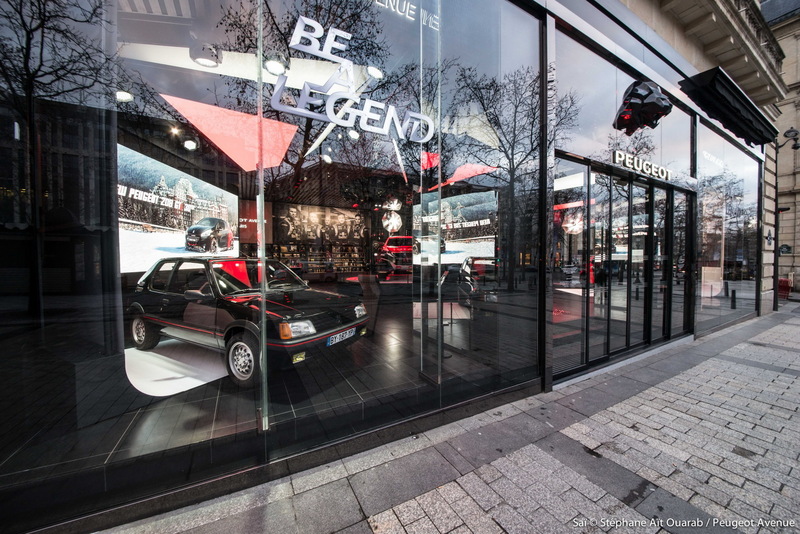 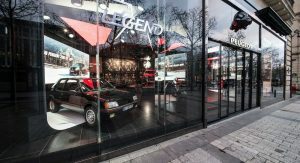 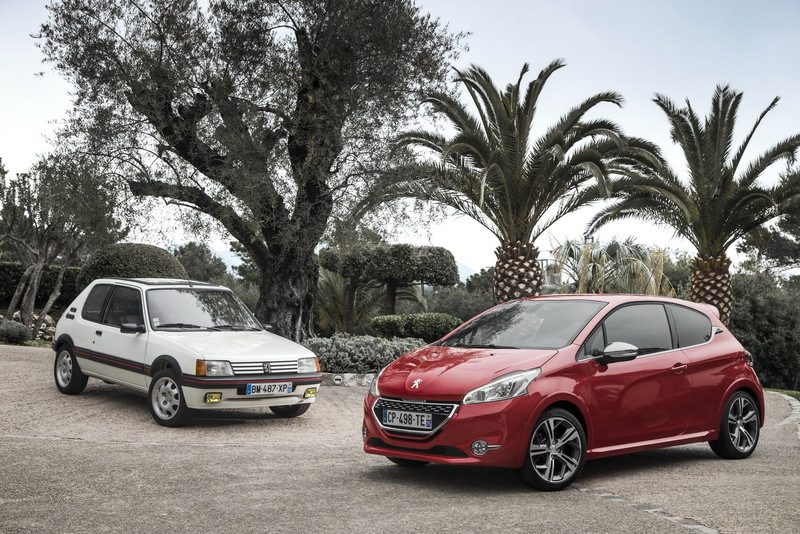 In a never-ending rivalry with the original VW Golf GTI, the iconic Peugeot 205 GTi was crowned “The Greatest Ever Hot Hatch” at the Performance Car Show. 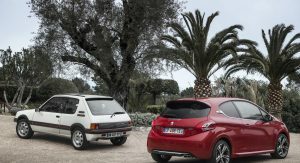 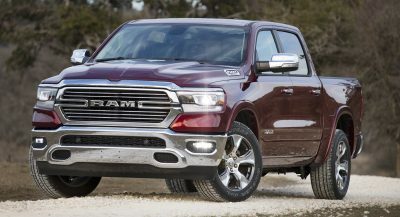 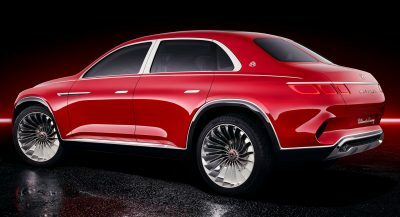 The small French car took home the award following a global poll that showed it as the winner, after it ended up on a shortlist of 50 drawn up by a Autocar’s Matt Prior, Steve Cropley and Richard Bremner and PistonHeads’ Dan Trent. 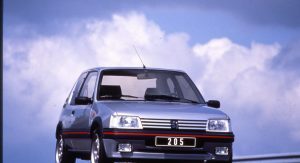 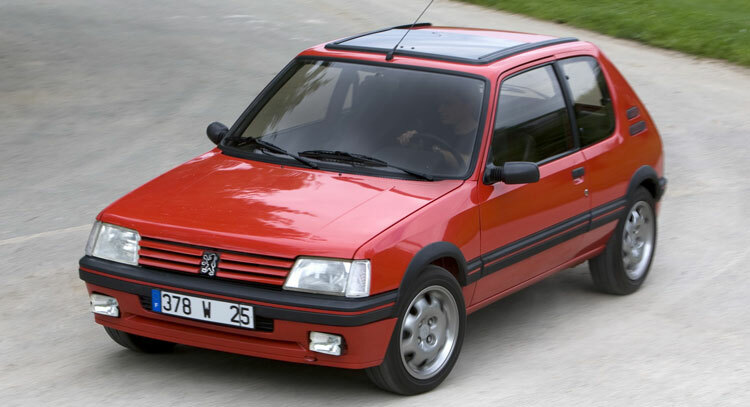 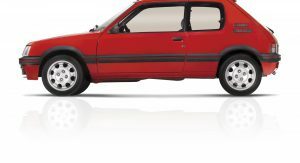 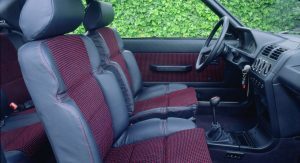 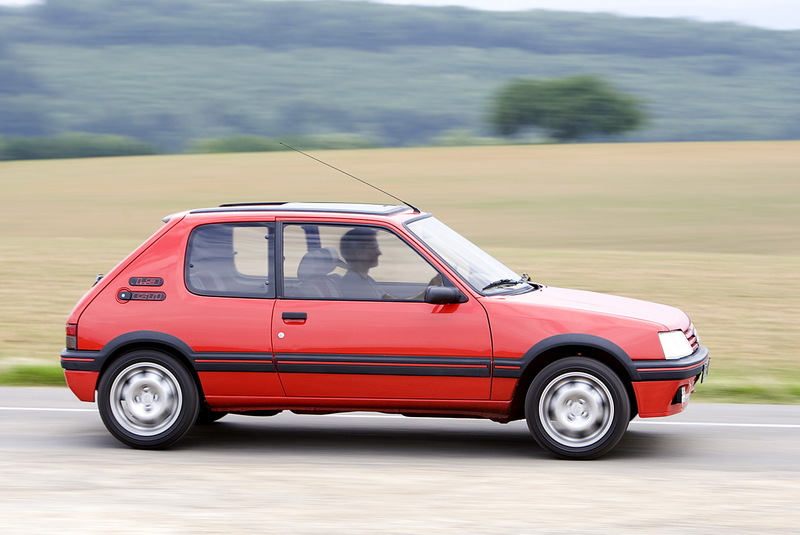 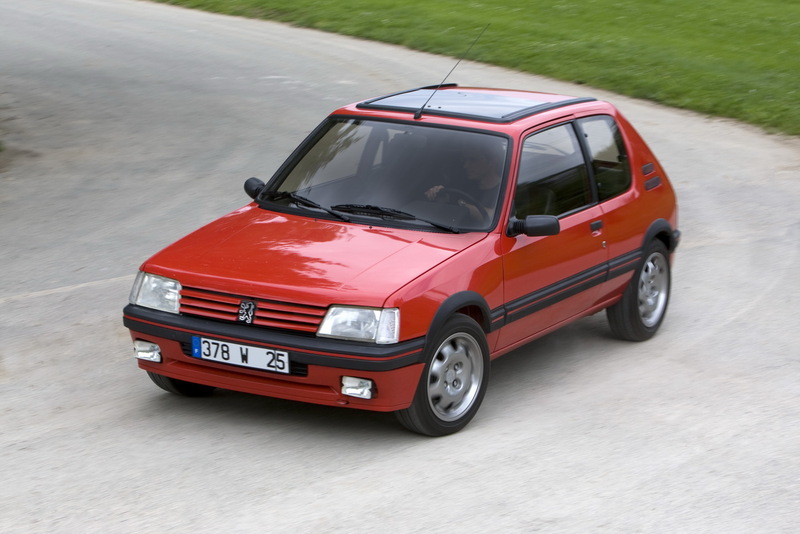 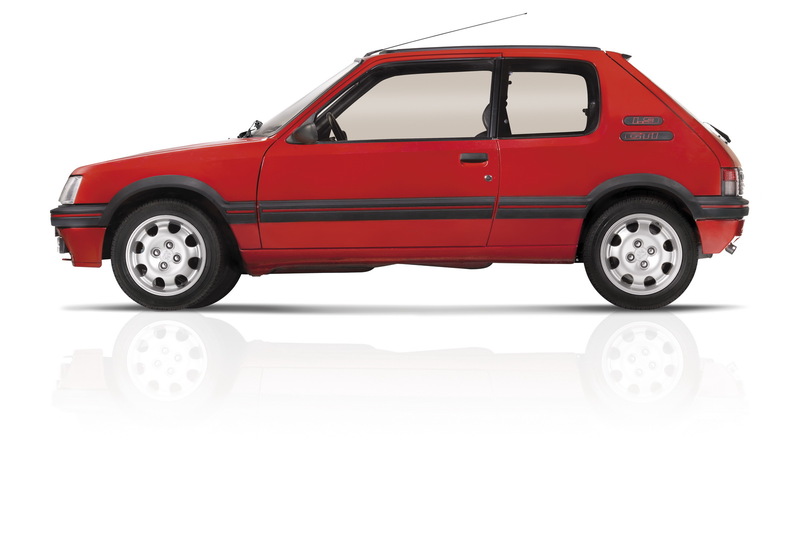 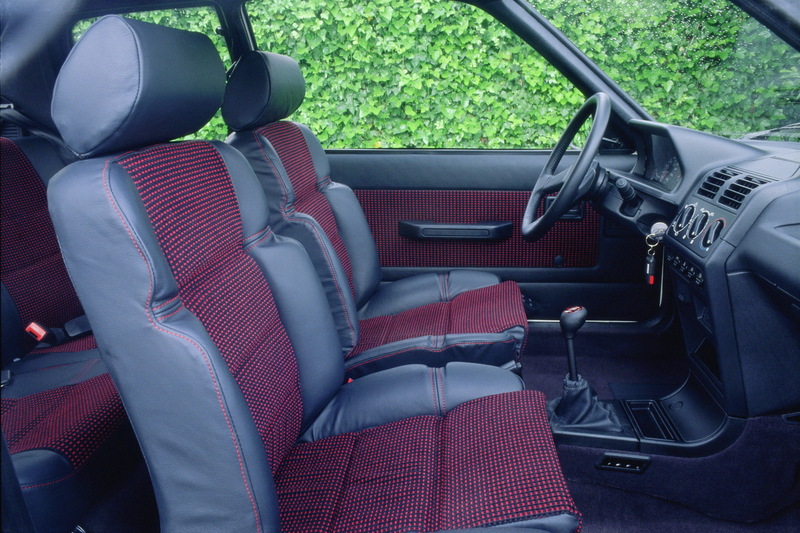 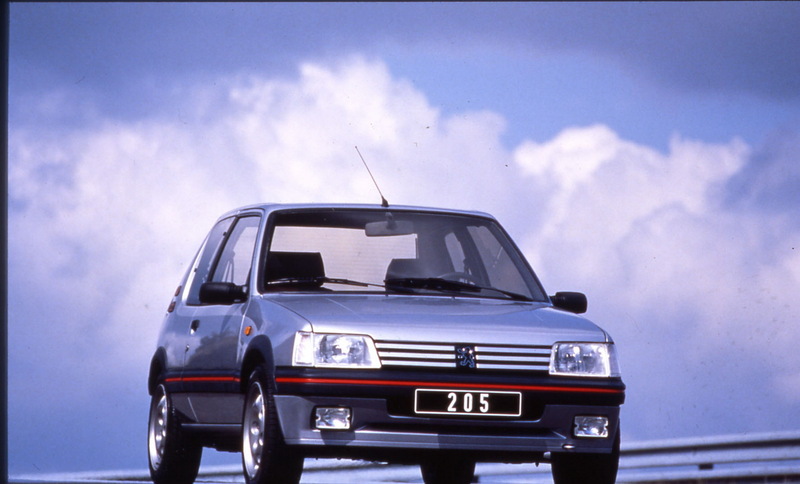 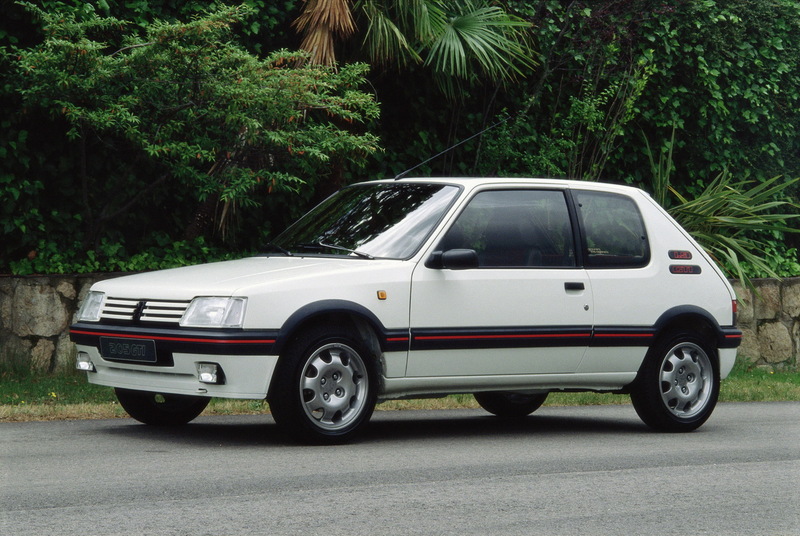 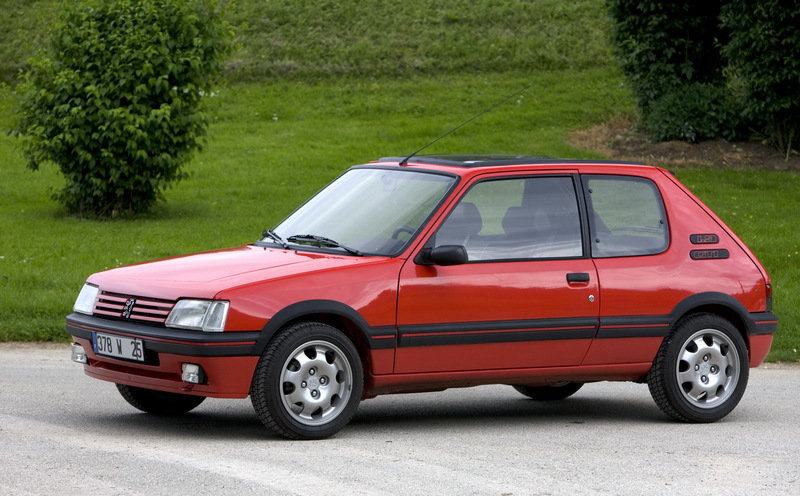 The 205 GTi was launched back in 1984 and it was produced in 294,514 units, for ten years. 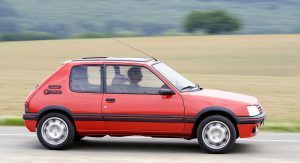 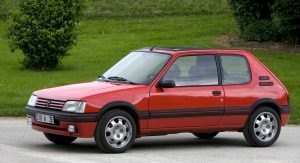 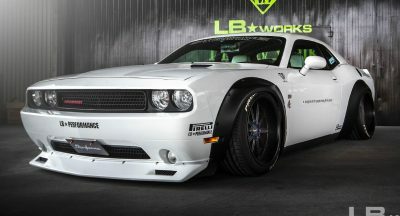 The pocket-rocket was offered with two powertrains, the 1.6-liter and the 1.9-liter, the latter with developed 130hp from 1987 onwards, and helped the brand take part of the hot hatch movement of the mid-’80s. 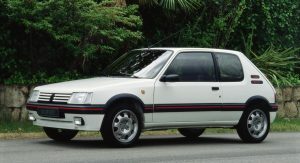 Beside its huge popularity with enthusiasts, the Peugeot 205 GTi was highly credited in the motorsport world, thanks to the 205 T16. 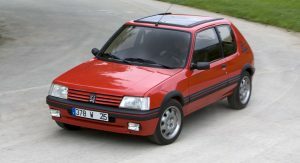 The racer won the 1985 and 1986 WRC and the Paris-Dakar Rally in 1987 and 1988.